The economy of the Province of Khyber Pakhtunkhwa is largely agrarian and more than 70% of the adult population is engaged in the agricultural activities for supporting the livelihood of their families. Shamozai distributary clefts from Machai Branch Canal at RD: 51+000, Machai canal is a part of upper Swat canal system off-taking from Amandara Headworks on River Swat and operated under the control of Dargai subdivision Malakand. Shamozai Disty carries a design discharge of 77 Cusecs, which irrigates valuable lands of the surrounding area. Two minors Likpani minor and Dehri minor further branched out from Shamozai distributary at RD: 42+000 and RD: 48+000 respectively. 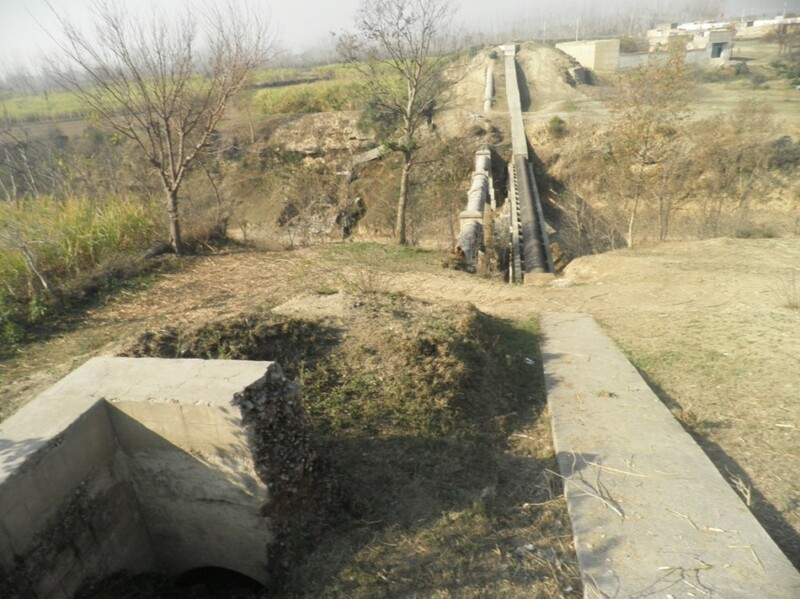 Due to deferred upholding on account of inadequate Operation & Maintenance, funding constraints, the canal banks, slopes prism, bed & relevant structures have badly deteriorated and in some reaches canal section has been silt up badly, which is causing water shortage for farmers at tail reaches in peak period (June, July, August). At RD: 38+500 right side of Shamozai distributary a scape channel has been provided by the Swabi SCARP to allow excess flow from siphon to flow in to drain or in case of siphon closure but due to corrosive effect of water and canal siltation the siphon is not performing its function for which it is intended and causing much of the flow to escape, which is a major source of water shortage at tail reaches. In order to utilize this excess of water an additional siphon is proposed along the existing syphon to cut the root cause of the water shortage. Determine what inlet and outlet structures are required, and the type and approximate size of pipe. 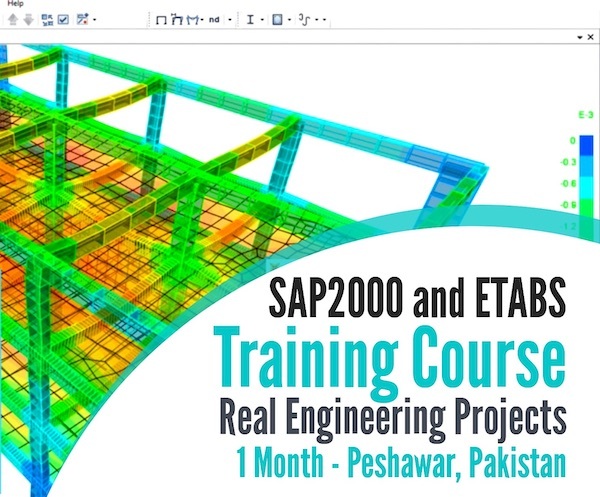 Make a preliminary layout of the siphon profile (siphon and required inlet and outlet structures) using the existing ground line, the canal properties, and the canal stations and elevations at the siphon ends. This layout should provide pipe requirements of cover, slope, bend angles, and provide pipe submergence requirements at transitions, check and pipe inlets, or control and pipe inlets. Compute the siphon head losses in this preliminary layout. If the head losses as computed are in disagreement with the available head, it may be necessary to make some adjustment such as pipe size or even the canal profile. 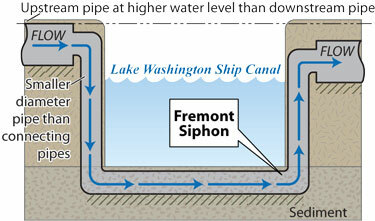 If the computed losses are greater than the difference in upstream and downstream canal water surface, the siphon will probably cause backwater in the canal upstream from the siphon. If backwater exists, the pipe size should be increased or the canal profile revised to provide adequate head. If the computed losses are appreciably less than the difference in upstream and downstream canal water surface it may be possible to decrease the size of pipe, or the canal profile may be revised so the available head is approximately the same as the head losses. On long siphons where the inlet may not be sealed there is the possibility of blow back and unsatisfactory operating conditions. The inlet should be checked for proper performance and adjustments made if necessary. Determine the pipe class. The pipe class can be determined from the amount of external load and internal head shown on the pipe profile. But due to siltation and corrosive effect the siphon is no more capable of carrying 54 cusecs discharge and as a result it can only pass 38.35 cusecs of discharge and rest 17 cusecs is passed in to drain through escape channel.